Experts in work injury claims in Gloucester explain what can be done in the case of suffering a workplace accident. The Health and Safety Executive (HSE) recently reported that each year there are hundreds of thousands of employees in the UK who are victims of workplace injuries. These injuries range from cuts and sprains to fractured and broken bones, and even death in extreme cases. This results in the loss of millions of working days each year due to injuries. Employers in the UK have a legal responsibility for the safety of their employees in the workplace. Employers are legally required to carry appropriate liability insurance to cover any occurrence of work injuries or illnesses suffered by employees as a result of being at work. 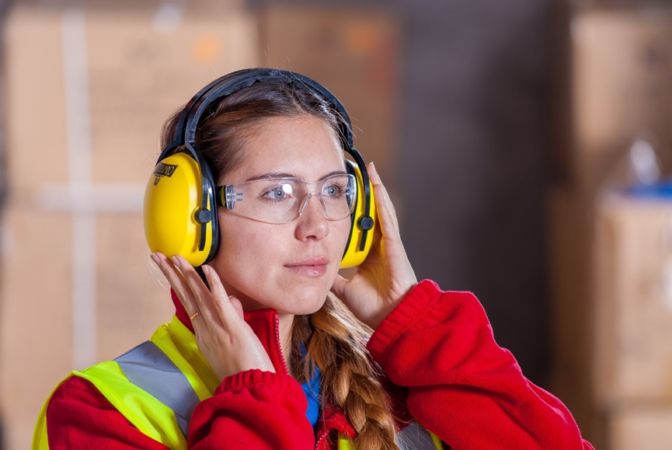 The majority of companies acknowledge the need for stringent health and safety protocols, both for employee wellbeing and also for the benefit of their business in the long term. However, there are still some companies which expose workers to undue risks. If the employer’s negligence causes an employee to be injured, and the injury is serious, there will likely be a need for specialist care and support. In such cases, expert legal counsel will normally aim to obtain an admission of liability from the employer and to guarantee the necessary treatment can be accessed by the employee. This will minimise any risk of the injury becoming any worse and improve the likelihood of full recovery of the employee. Specialist lawyers know the importance of giving injured employees complete peace of mind, which allows them to then focus on recovering and getting back to normal as soon as possible. For the lawyers involved, it’s about more than simply securing financial compensation for the employee injured. Their aim is to ensure that accident victims get access to the essential support required as quickly as possible and in the case of having suffered life-changing injuries, providing the means by which they can begin adapting to their new circumstances and developing their independence again. Are you a victim of a workplace accident? Legal specialists in work injury claims in Gloucester can offer you advice and recommend the best course of action based on your individual circumstances and the type of incident which occurred, and, if eligible, make a workplace accident claim against your employer, or another responsible third party. Legal specialists in accidents in the workplace can explain the entire procedure to you in simple terms; what is involved in making a claim, and the amount of compensation you might be entitled to, based on your injuries. It is important to note that there is a statutory time limit of three years, following the incident, in which you can make such a claim. «Do You Need A Divorce Attorney Or Not?